There is a good reason the iPad is one of the most popular tablets around. It is fast, powerful, and one great device for gaming. There are all kinds of awesome games available for iOS. 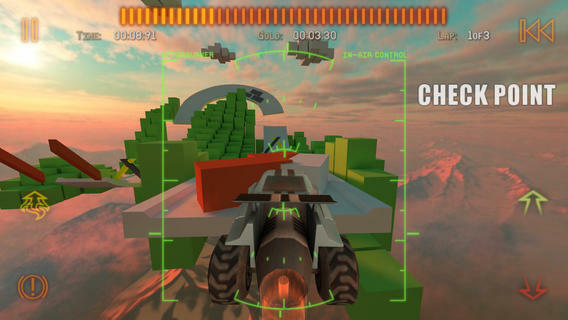 Jet Car Stunts 2 happens to be a fun game for those of you who love performing fun stunts and enjoy high-speed games. 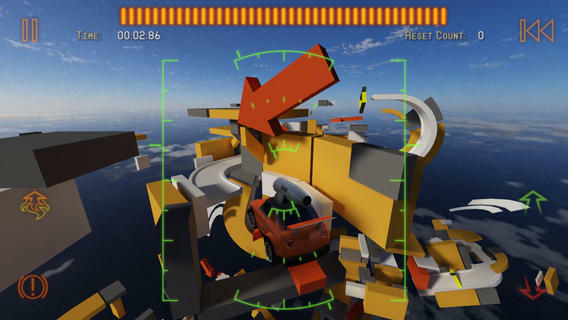 The game has plenty of levels and cars to keep you busy. The game has fun graphics and entertaining game play. You get 120 levels and 3 levels of difficulty for each level. 7 cars are available with different handling to keep you busy. You get 4 game modes. Want to challenge your friends? No problem. You can even use a controller to get the most out of this game. The game offers global leaderboards. It has plenty of levels and great physics. You can try the game for free at this time.